A ‘super head teacher’ and former soldier has been found dead in his home just weeks after being ousted from his job. 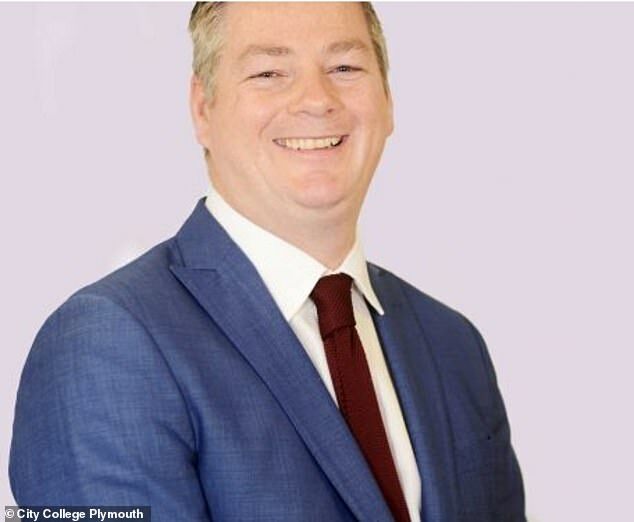 Garry Phillips was head of City College Plymouth but came under fire after job losses at the college and bonuses numbering £100,000 he received. A vote of no confidence saw the teacher and head walk in November. Tributes have flooded in for him with the Plymouth college paying their respects to Mr Phillips, who was ‘always keen to make a difference and to improve the world’. Mr Phillips had risen to become one of the most successful and highly paid education chiefs in the country. His cause of death is currently unknown. He was the fifth highest paid principal in the country, with a £260,000 salary. 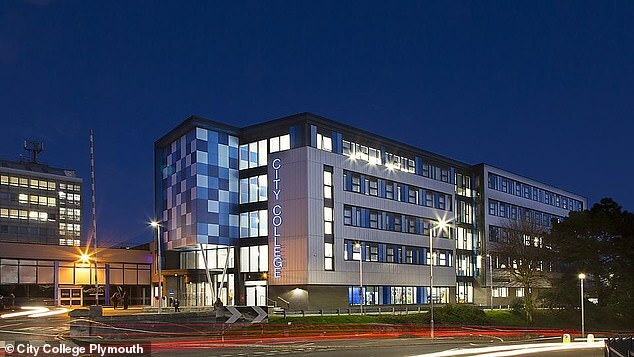 He brought City College Plymouth from a grade four Ofsted report to a grade two. He had a decorated life before taking the main job at the college, serving in the army before teaching painting and decorating and then business. He had masters degrees in business administration and education and worked in colleges all over the country. A City College Plymouth spokesperson said: ‘It is with great sadness that we heard that Garry Phillips, former principal at City College Plymouth has tragically and unexpectedly passed away over the Christmas period. ‘At the request of his family we delayed sharing this sad news until now. Garry’s family have asked that their grief and privacy is respected at this time. ‘The funeral will be on Friday, 11 January and Penny Wycherley, the interim principal and a former colleague of Garry’s, will represent the College and his colleagues in Plymouth. ‘Garry worked hard as principal at New College Telford and Ealing, Hammersmith and West London College and then briefly at City College Plymouth. Mr Phillips leaves behind two grown up sons.